For Malaysians, the concept of branding can be a little confusing however this can be improved. To some, branding are simply things like a logo, design or a tagline but what exactly does "branding" mean? 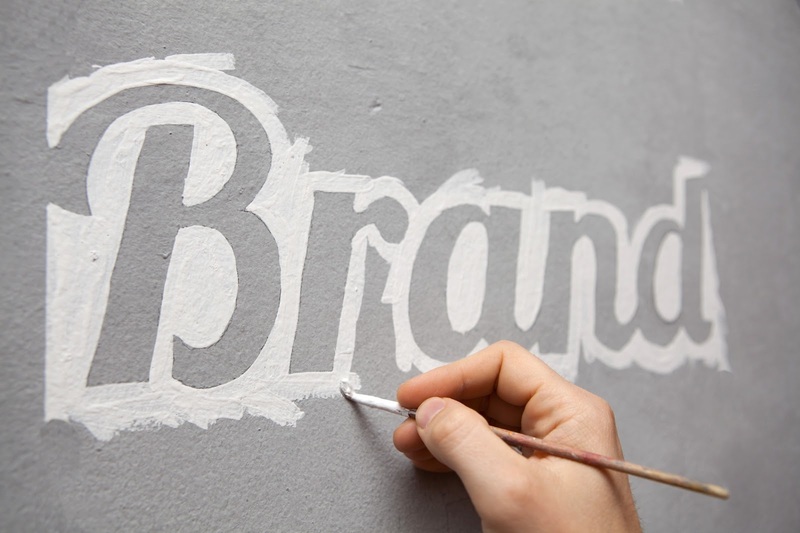 Simply put, a brand is your promise to your customers. It tells them what they can expect from your products and services, and it differentiates what your company is offering from that of your competitors. Let us go through on the five stages of how to define your your brand and also find the key aspects in building a good brand for your business. These process are not only suitable for people who are trying to create their own brand but also it is excellent for existing businesses that are looking to improve and perhaps even redefine their brand to fit in the ever changing market. Every branding process should include discovery. Discovery is to find out some data and context of what you have. It’s for you to better understand who you are, even if you think you know. After you have collected all the data and have a better understanding of the context of your product or services. Then the next stage is to start with your SWOT analysis. A SWOT analysis is a structured planning method used to evaluate the Strengths, Weaknesses, Opportunities and Threats involved in your product or business. Then, you may convert the findings on your analysis and begin to strategic in clarifying who you are, why you are here and where you want to go. This is the key stage and critical connection to you for defining new brand or brand evolution. It’s showing up what is your unique proposition and selling point,and make the differences between you and your competitors for standing out you in market through branding positioning ,marketing direction and marketing messaging.It’s just like a guideline to follow and reference for decision-making. This is the most creative and fun stage. However, since this is the most fun stage a lot of people would just jump straight to this stage from the start without having any proper planning.Actually this is an output stage,meanwhile you have to do the homework first(stage 1-3) for taking those “input” as based to create the output. This stage is about using different tools,for example: visual package / tone / name / tagline ..
for expressing your personality and positioning. This is the stage for activating your new brand.You can choose the best channel to expose the brand to the market.For example:Public Relation Event,website design,shape the employees behaviour,trade show ..etc.These are things are hugely impacted by your earlier “homework”from stage 1-4. These five stages are each critical point to building your brand strategy.However,most people will ignore the truly powerful and business-shaping aspects of Stages 1 through 3.